Competitions > Win a spa break! You could win a fabulous One-Night Spa Break for Two*, including overnight accommodation full English breakfast, three-course dinner, Use of The Day Spa Heat and Ice Experiences and all the Spa and Leisure Club facilities. Not a winner? **Buy a One-Night Spa Stay and receive complimentary Whittlebury Cream Tea. *T&Cs: Sun-Thurs only, subject to availability. Guests must be aged 18 or over. Based on two people sharing a standard room. Prize to be taken by Sep 30, 2015. **Complimentary Cream Tea per person when purchasing One-Night Stay from £108.90 pppn. £40 single supp applies. Heat and Ice Experiences to be taken on day of arrival. Offer valid for bookings taken until Sep 6, 2015. 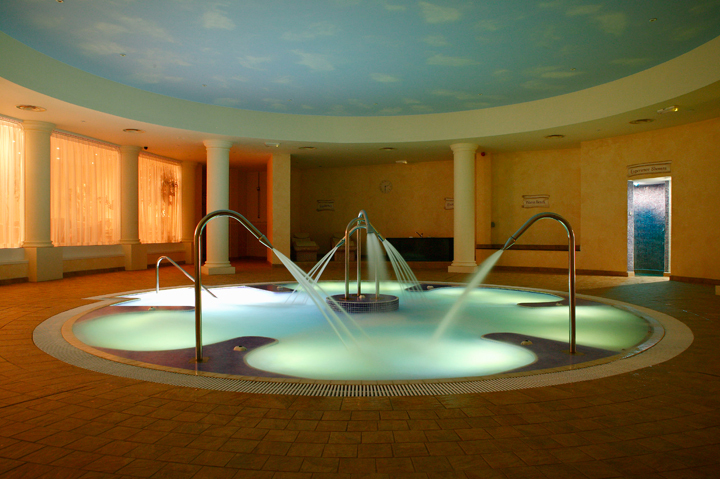 Win a spa break at Whittlebury Hall worth £500! Whittlebury Hall is offering the chance to win a one-night break, including overnight accommodation, full English breakfast, three-course dinner, use of The Day Spa Heat and Ice Experiences and full use of the Spa and Leisure Club facilities. 6 Family tickets to see Portsmouth's historic dockyard!